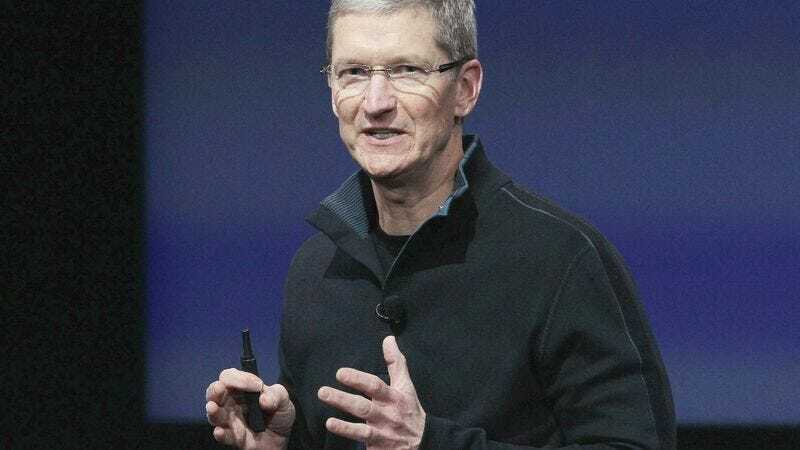 SAN FRANCISCO—Following the resignation of Apple founder Steve Jobs, incoming CEO Tim Cook called a meeting of shareholders and members of the press Thursday morning to announce that he envisioned printers as the company’s future. “Laser, ink-jet, double-sided, color, black-and-white—the future of technology is in printers. I am absolutely convinced of that,” Cook explained to a packed auditorium as a montage of printers and people using printers played on a screen behind him. “What is the one thing people will always need? It’s obvious: printers. Printers with fax machines attached, printers that collate and staple, perhaps a printer that makes photocopies. Anything’s possible. It’s called innovation.” Cook concluded his remarks by assuring investors the release of upcoming Apple products such as the iPhone 5 would be postponed for at least four years so the company could throw all its time and resources into the creation of high-quality printers for the home and office.